Residents of Oldland Common and Bitton will once again have bus services linking them with Bath and Bristol after we successfully negotiated a deal with First Bus to relaunch a vital service. The new 19A service between Bath and Cribbs Causeway was launched on Sunday 13 November. The service is being reinstated after residents of Oldland Common and Bitton contacted the council to plea for the 19A bus to make a comeback. As part of the negotiations, First has also agreed to restore the 37 service to its previous route along the A431 through Bitton. 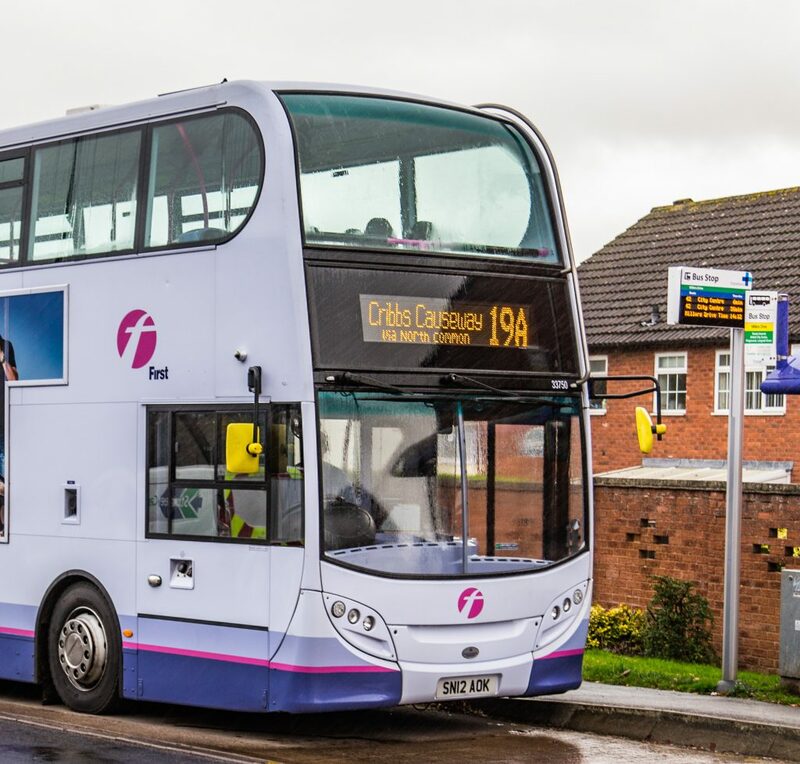 The 19A service will operate from Monday to Saturday between Bath and Cribbs Causeway, and will run every 30 minutes along the sections of the route shared with the number 19 bus service. Where the 19A route travels through Oldland Common, Willsbridge and Keynsham, the service will run on an hourly basis. Bus service 37 will operate from Monday to Saturday between Bath and Bristol and will revert to its original route through Kelston, Bitton and Longwell Green, rather than Keynsham and Saltford, running every hour.